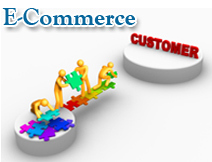 Our e-commerce solution includes a professional shopping cart, ROI tracking, SEO optimization, and much more! 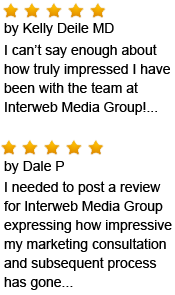 Save time, energy and money by working with one company, Interweb - your one stop e-solution. Start Selling Online - UNLIMITED PRODUCTS - For Under $55 A Month! Review the chart below for quick e-commerce solutions. The example below is based on a single $40 sale every day for 31 days. The total sale would be $1240. Below is the overhead difference from Paypal Pro and Authrize.net using this example. Click Authorize.net logo above for an account with Authorize.net. Click above for Paypal, and select the Sign Up Today; Fast Business Paypal account. <--Scan the Code For the Best Shopping Cart Available!